For your drinking pleasure we present these brew techniques. These are NOT the final word on brewing (can there ever be a final word in the world of coffee?) but are a great spot to start. We’ve managed to get a consensus between our baristas and trainers agreeing on these methods after much discussion, tasting, wading through beards and opening cans of worms. 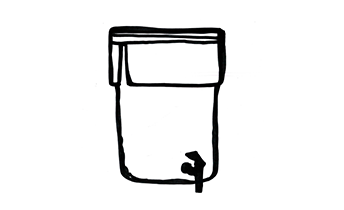 This brewing guide will hopefully be useful to baristas and punters alike – enjoy! 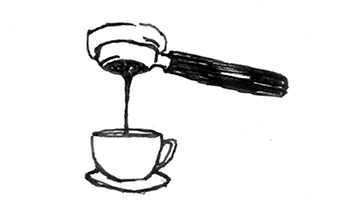 A step by step for getting the best out of your Toddy & making tasty cold brew coffee. 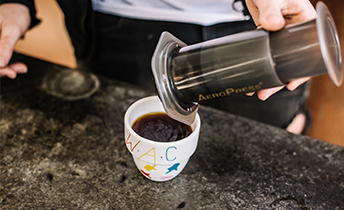 A relative newcomer to the list of brew methods, AeroPress allows you to truly dictate the terms of the extraction. 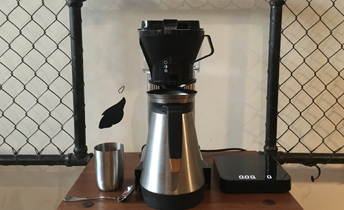 Take the guesswork out of batch brewing with our simple guide to the Moccamaster. For your drinking pleasure we present these brew techniques. These are NOT the final word on brewing (can there ever be a final word in the world of coffee?) but are a great spot to start.